Bettas are naturally found in the warm Asian waters of countries such as Thailand, Cambodia, and Malaysia. A common misconception is that they are happy and healthy in small spaces with little need for attention to the water quality. This is not the case. In fact, bettas need plenty of space in which to swim and water conditions that meet specific criteria. While bettas can sometimes survive with temperatures as low as 72 degrees Fahrenheit, the most suitable temperature for the water is between 75 and 82 degrees. If the room in which the tank is housed is kept in this range, you can forego a water heater, but if the room is any cooler, this is a necessary investment. Water samples from your tank can also be taken into a store to be tested. 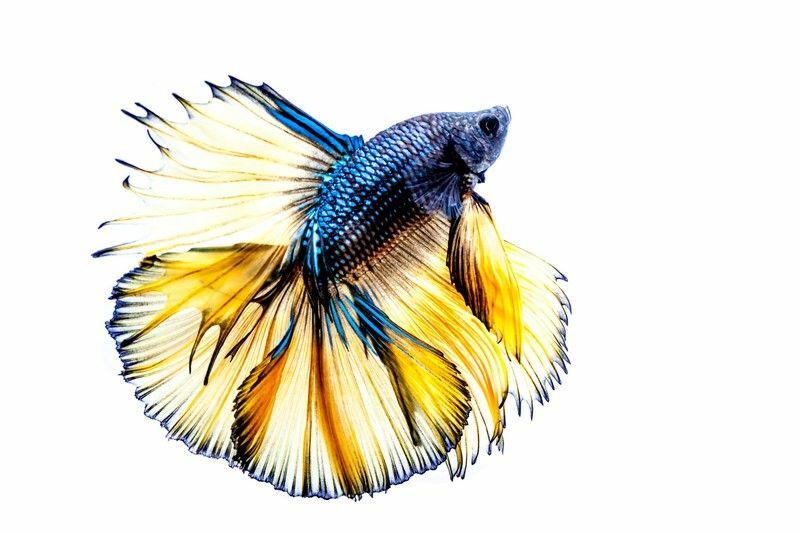 Dirty water results in health issues for bettas and is detrimental to their fins. When feces and decomposing food are left in the tank, ammonia levels can quickly rise, creating toxic conditions that result in damaged gills and a weakened immune system. Nitrate levels can also increase, poisoning the tank’s inhabitants. It is imperative to maintain an unpolluted environment, cleaning a three gallon tank each week and smaller tanks more often. If you opt for a water filter, you can double the span between cleanings. Do keep in mind that filters with too strong of a suction can result in fin injuries. Be sure that the water parameters are met after each cleaning. A tank’s water condition is integral for the overall well-being of this tropical fish. Create an environment that mimics the natural habitat to provide a healthy and happy life for your betta.